Is there a better alternative to My Best Kitchen? Is My Best Kitchen really the best app in Cooking category? Will My Best Kitchen work good on macOS 10.13.4? Dream Kitchen provides bountiful ideas and inspirations for kitchen design. Which kitchen is the best choice for me? That is the basic question most of people is asking when planing to build or buy their own (and usually the first) kitchen. 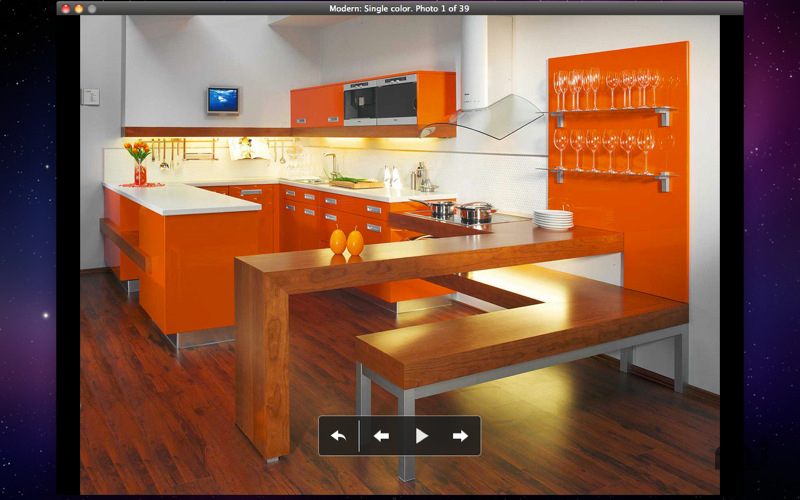 So we made this app full of inspirational galleries of variety of modern kitchen interiors. App contains 300+ high resolution images. My Best Kitchen needs a review. Be the first to review this app and get the discussion started! My Best Kitchen needs a rating. Be the first to rate this app and get the discussion started! ...and tens of inspirational photos of living rooms and whole interior concepts as a bonus.